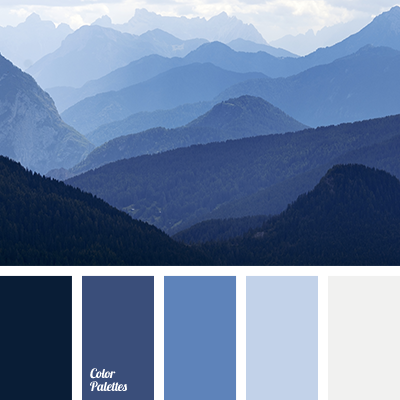 Palette that combines shades of dark blue-gray and pastel tones. 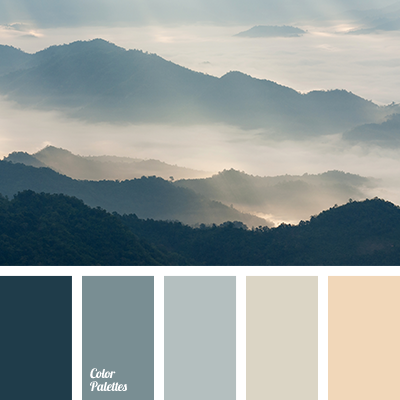 Gloomy of dark gray-dark blue color is softened by delicate shades of pink, peach, light blue. 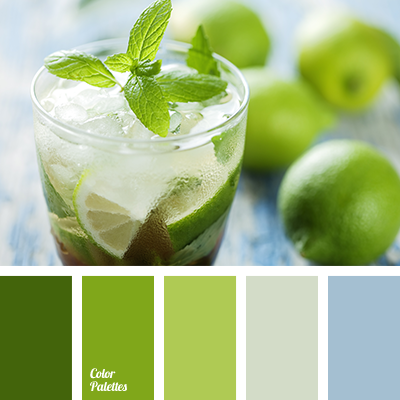 This color scheme combined with fine fabrics in clothing will be effective at business meetings and office negotiations. Classic denim color will fit comfortable wear for rest. 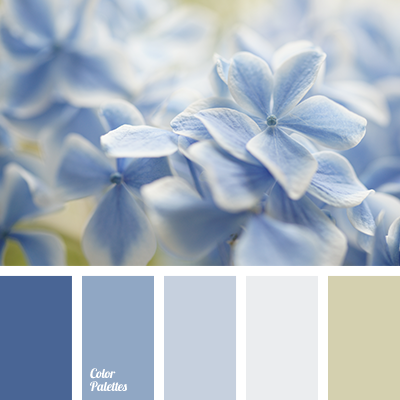 Relaxing color combination suits bedroom, bathroom and children’s room for the boy. 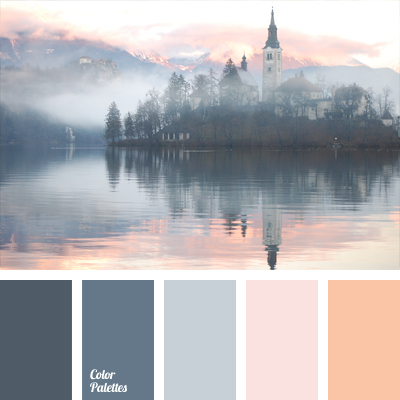 color of an orange sunset, color of sky at sunset, colors of sunset on the lake, combination of soothing colors for bedroom, dar blue-gray color, dark gray-dark blue color, peach color, shades of dark blue-gray, soft pastel tones, soft shades of dark tones.